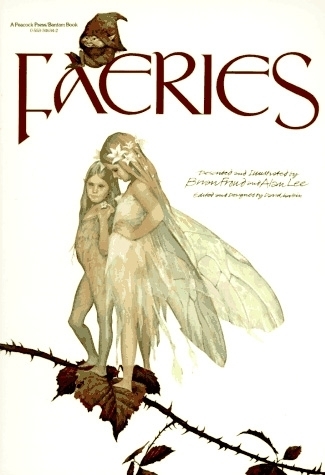 Faeries por Brian Froud and Alan Lee. . Wallpaper and background images in the Magical Creatures club tagged: magical creatures fairy brian froud faerielands faeries book alan lee. This Magical Creatures fan art might contain animado, cómic, manga, historieta, anime, and dibujos animados.